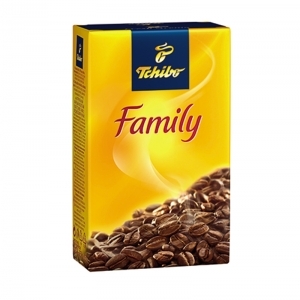 When it comes to boosting your vigour, Tchibo Family Ground Coffee is right choice. Tchibo experts give the beans a special roast to bring out the energetic coffee freshness and its invigorating taste. 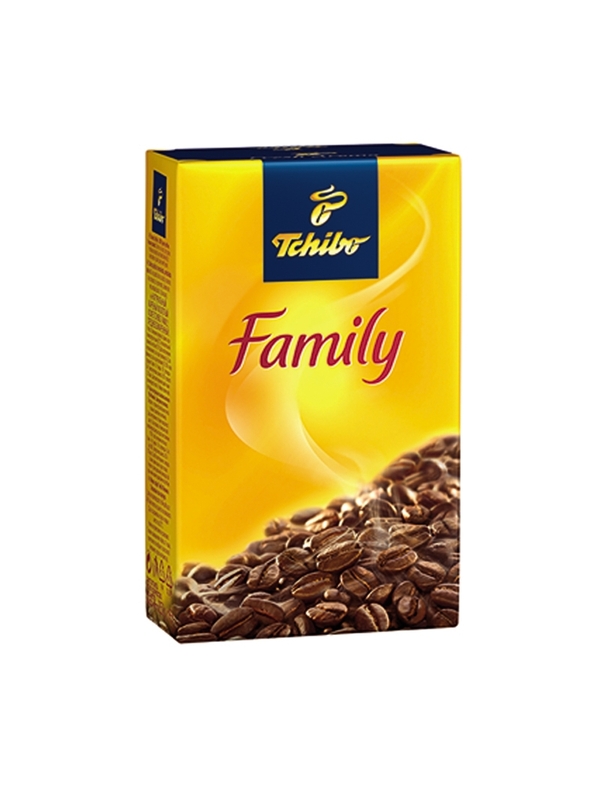 The fresh energy of Tchibo Family will get your going throughout the day.